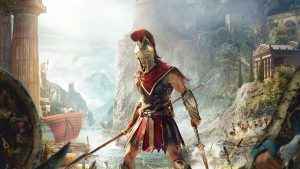 Assassin’s Creed Odyssey update 1.2.0 is out now on PS4, Xbox One, and PC. 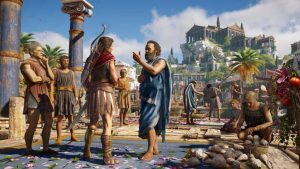 Laying the groundwork for the game’s next DLC expansion whilst also addressing a number of outstanding issues. 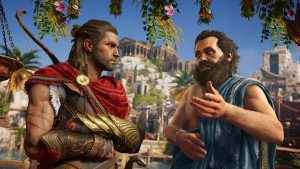 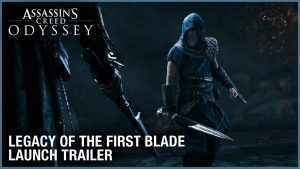 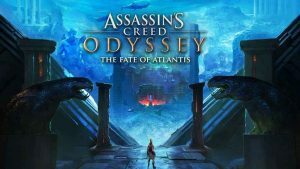 The Assassin’s Creed Odyssey February update is here, bringing with it new game plus, the next episode in the Lost Tales of Greece expansion, and plenty more besides. 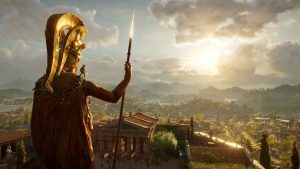 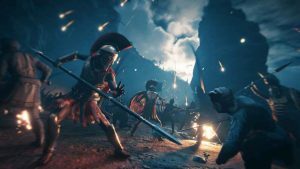 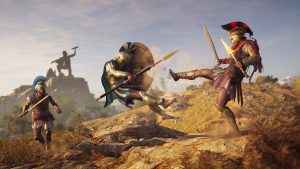 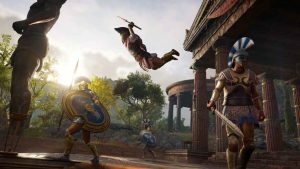 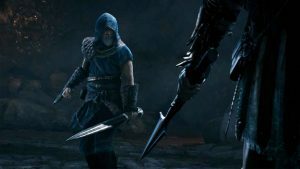 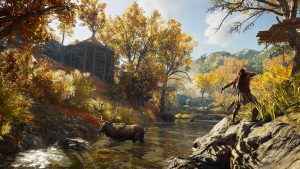 Assassin’s Creed Odyssey new game plus mode arrives later this month, Ubisoft has confirmed. 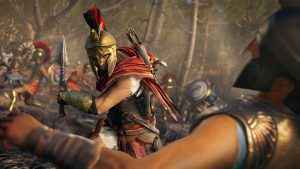 However, exact details are still relatively thin on the ground. 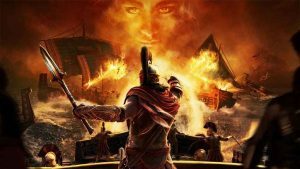 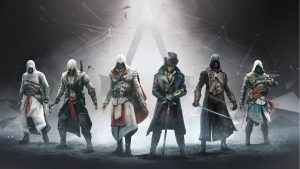 Infiltrate our definitive list of Assassin’s Creed games as we rank each one from best to worst, and let you know which ones are most worthy of your cash.